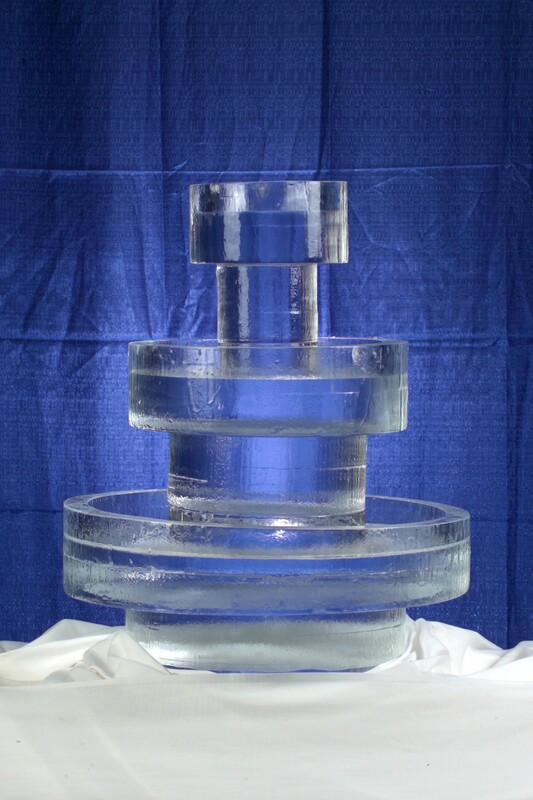 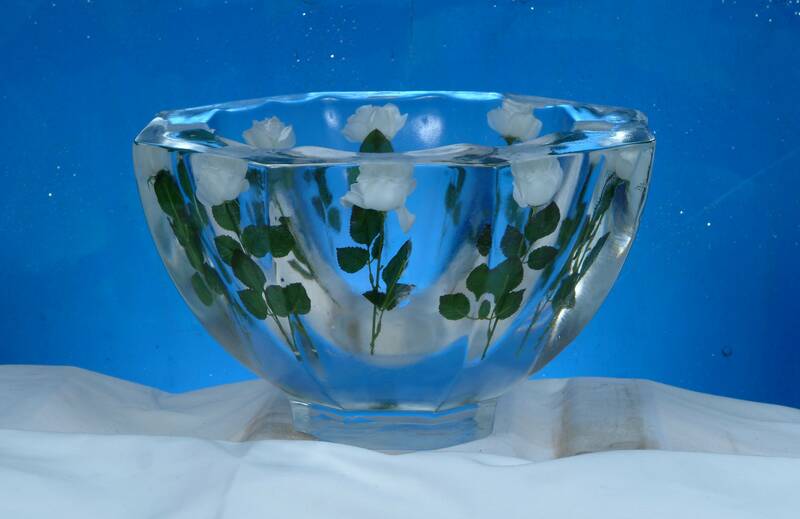 Functional ice carvings are both beautiful and serve a purpose. 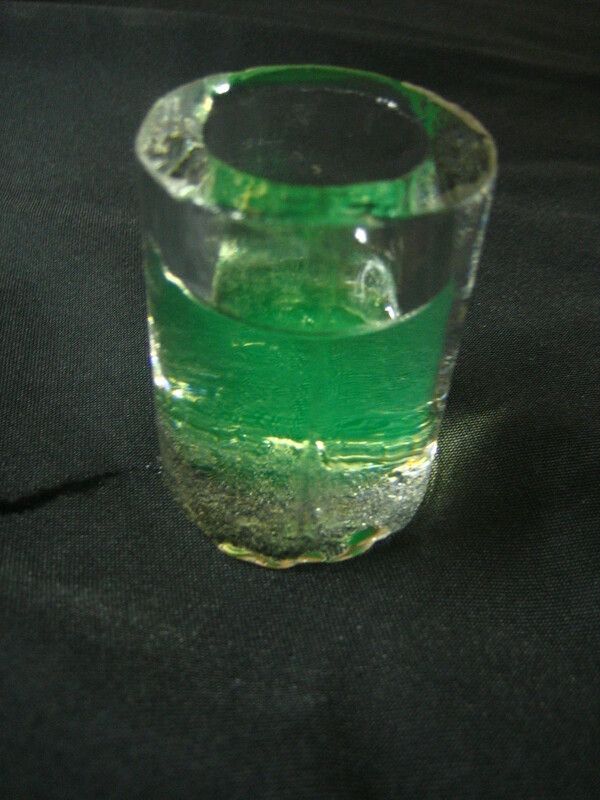 Some popular uses are for raw bars, buffet displays, and cocktails. 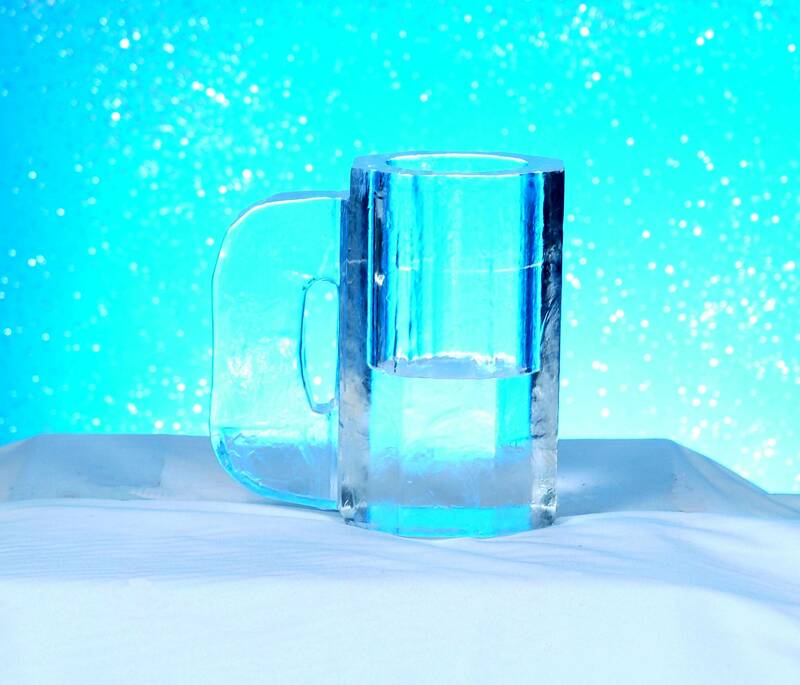 We have many different styles ranging trays, ice bowls, and bottle holders to more impressive three tier trays, shot glasses, beer mugs and even a selection of sorbet dishes made of ice. 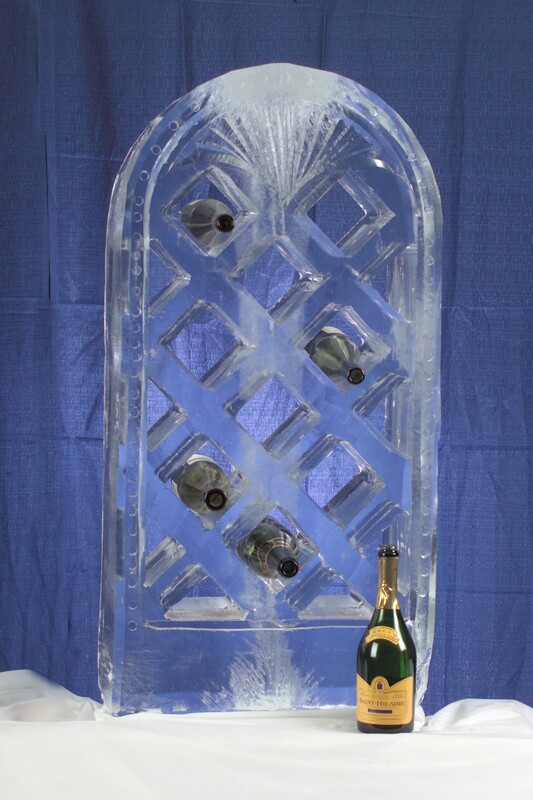 Recently trends show a desire for ice luge carvings. 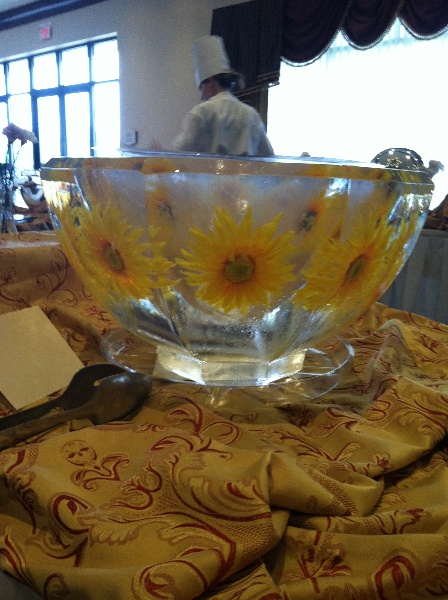 Our staff is happy to discuss your needs and help you decide what would work best for your event. 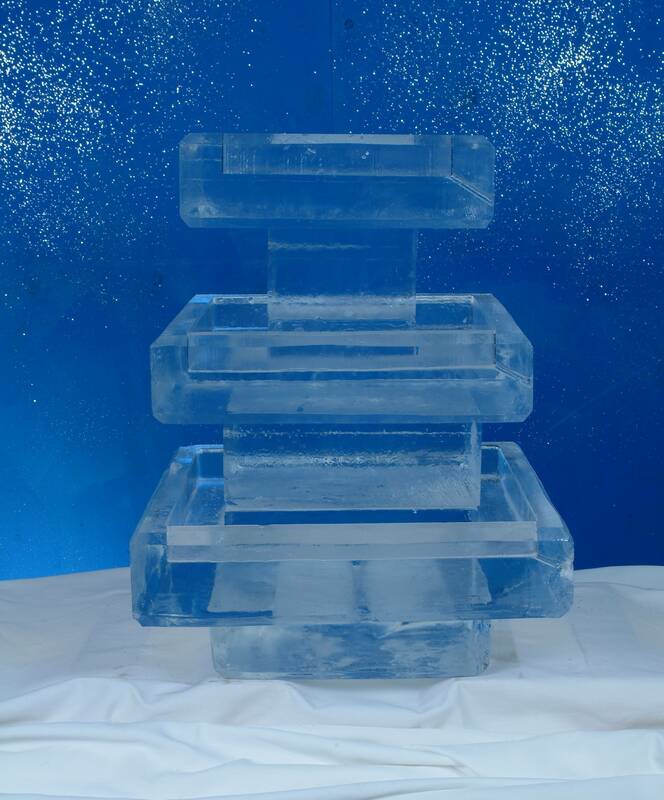 For larger functions you may even decide on a full service ice bar!